This is the key to creating great tasting pizza at home. This mix will produce either the perfect thin or thick crust. 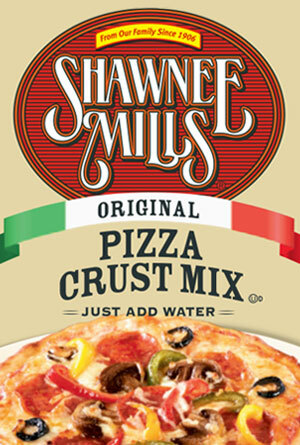 Choose the ingredients you prefer to top off a Shawnee Mills pizza crust and then you will agree that the best tasting pizzas are made at home. Shipping included in purchase price. Case of 24-6oz packages.